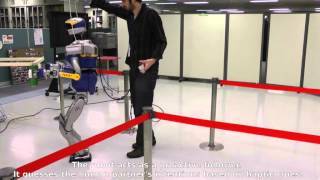 Robohow is a four-year European research project that started in February 2012. 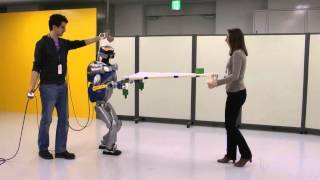 It aims at enabling robots to competently perform everyday human-scale manipulation activities - both in human working and living environments. 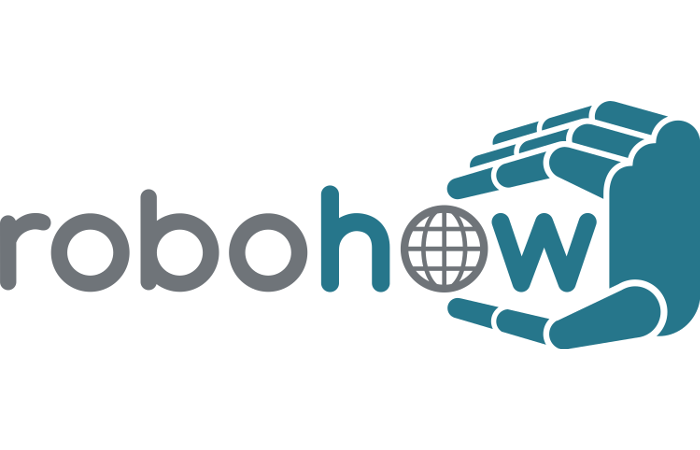 In order to achieve this goal, Robohow pursues a knowledge-enabled and plan-based approach to robot programming and control. The vision of the project is that of a cognitive robot that autonomously performs complex everyday manipulation tasks and extends its repertoire of such by acquiring new skills using web-enabled and experience-based learning as well as by observing humans.